Have beautiful pre-curled, waterproof, thick, long lashes that are individually bonded & lengthened by physician tested, AEWCA approved, made in the USA, medical grade adhesive. The lashes last several weeks and there is no need for mascara, no clumps, no smudges, no curling necessary and it does not damage your natural lashes. 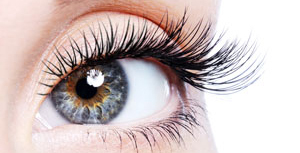 This service is performed by a certified lash extentionist! Hair Extensions are uniquely designed to lay completely seamless and undetectable in the hair. Manufactured with amazing quality human remy hair with the cuticle in tact allows our hair to be reapplied up to 3 to 6 times, while still looking and feeling amazing. Clients will get 8 to 10 weeks of wear from each application. 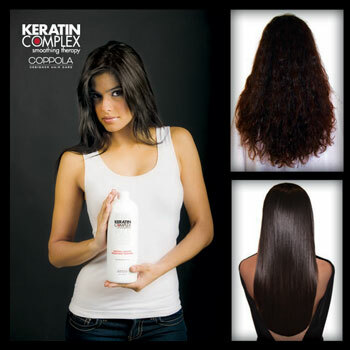 Hair Extentions are an extraordinary revolution to the hair industry. The ultimate UV free sunless tan! You’ll be sprayed from head to toe with a soft bronze mist that dries quickly with no streaking, orange palms or unpleasant scent. The active ingredient in our sunless tanning solution is DHA (Dihydroxyacetone) a sugar derived from vegetable sources and is dermatologis recommended and FDA approved. 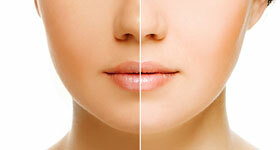 Ask about our package pricing and spray tan parties. We can come to your home. Want healthy shiny FRIZZ FREE hair? This new revolutionary smoothing system infuses keratin deep into the hair cuticle eliminating up to ninety-five percent of the frizz and relaxes tight curls from the hair, leaving the hair soft, shiny and luxurious. This treatment has NO CHEMICALS! NOW AVAILABLE FOR HIGHLIGHTED BLONDES!